In all honesty, this is coming as no surprise considering how well Davido's 2017 smash single Fall is doing on the Billboard chart though that is not the song that got him nominated for the 2019 Billboard awards. Davido has been nominated in the Billboard 2019 awards as a result of his appearance on English electronic music band, Clean Bandit’s album; “What Is Love” which dropped in 2018. The album has been nominated for Billboard award for best dance album 2019. Davido was featured on “Beautiful” which is track 15 of the album. 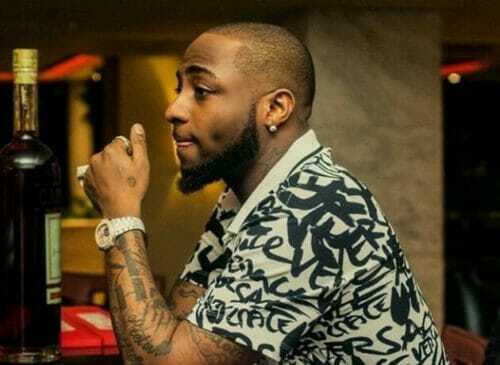 This would make it Davido’s first ever Billboard nomination and a perfect way to keep the inspiration blazing for the composition of his sophomore album which he says will drop in the summer.